Ask your free DEMO now! itmSUITE® represents a single platform that enables you to manage your entire project lifecycle. It allows to manage simple and complex projects as well, tailoring the need of control to the best level suited, thus ensuring the success of your projects while minimizing the work needed to ensure it. 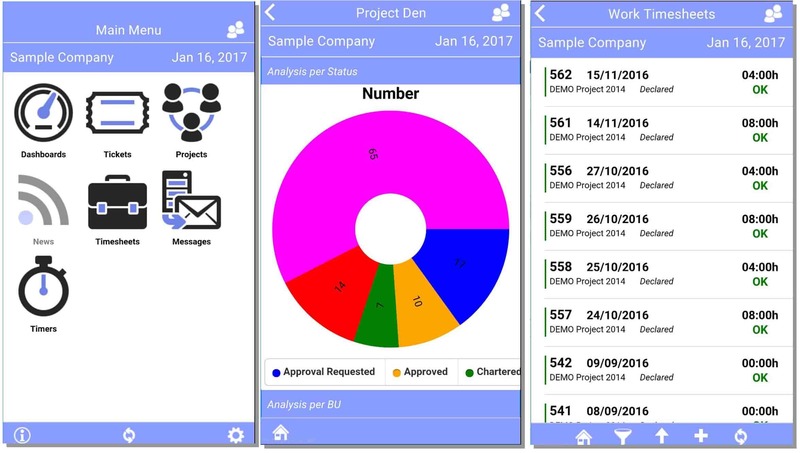 The PM (Project Management and Portfolio) module of itmSUITE® can also be effectively used to support the control of programmes and portfolios of projects. It is Available via SaaS (Public Cloud), on-premise, and hosted delivery models (Private Cloud).